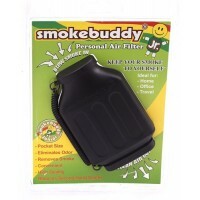 Original Smoke Buddy Personal Air Filter. Environmentally Friendly, Keeps Second Hand Smoke Away Fro.. 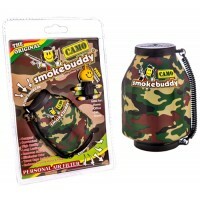 Smoke Buddy Junior Pocket Size Personal Air Filter. 3.5". 1ct. The Smokebuddy Jr is a smaller poc.. 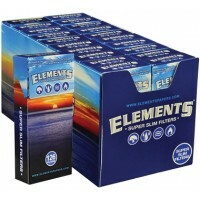 Elements Super Slim Filter Tips. 5mm x 14mm. 126 filters in a pack with 20 packs in a box display. 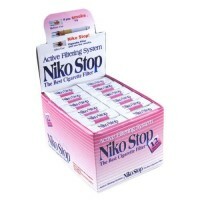 ..
Niko Stop Cigarette Filter. 12 Packs In A Box Display With 30 Filters In Each Pack. .. RAW Cigarette Tubes 200pk - King Size. 200 Tubes In A Box. .. Raw Natural Unrefined PRE-Rolled Tips. 20 Packs With 21 Prerolled Tips Per Pack In A Box Display. ..